Native Alaska possesses a wide arrangement of talented artists and writers, including carvers, poets, novelists, filmmakers, performance artists, painters, dancers, and musicians. The Indigenous people from throughout the state have formed a strong cultural archive of work from which at times I have drawn from in the production of my scholarship. This all started for me upon entering graduate school at the University of Oregon in 2003. Amid my first week at Oregon I met with an Alaska Native professor for coffee at a place on Patterson and 13th, across from the Green Duck. 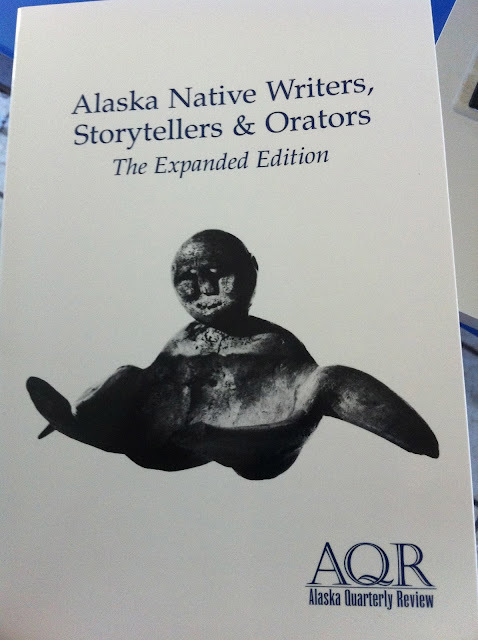 At that meeting she gave me a copy of Alaska Native Writers, Storytellers & Orators: The Expanded Edition (2001) edited by Ronald Spatz, Jeane Breing, Patricia H. Partnow(based on an original edition by Nora Marks and Richard Duenhauer, and Gary Holthaus). The collection presents Alaska Native oral histories, in print form, poetry, prose, and even art work. I have used it since that time as an invaluable resource. Over the years my copy has grown dog-eared, bent, as well as scribbled upon and underlined throughout it's over 370 pages. Fortunately at the 2013 inaugural Alaska Native Studies conference at University of Alaska, Anchorage, last spring, the conference organizers provided attendees with fresh copies! Fred Seagayuk Bigjim is an Inupiat writer included in the Alaska Native Writers, Storytellers & Orators collection I want to mention. The two pieces included in the collection are, "Ballet in Bethel," and "Gaslight." Yes, the "Gaslight" is a lonely poem concerning the old Anchorage bar on 4th avenue. "Ballet in Bethel" confronts the imposition of Western cultural art practices among Alaska Natives. 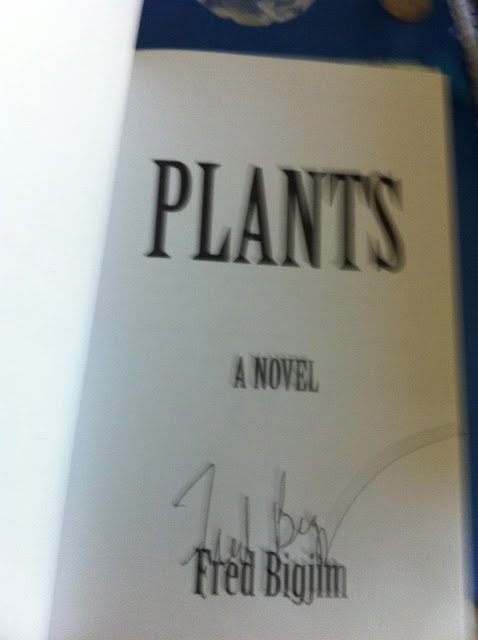 Bigjim has published broadly across genres but right now I am reading a 1999 science fiction novel by him called Plants. This book concerns a journalist investigating a downed satellite in South Dakota where upon he befriends American Indian medicine men and their "plants" that could disrupt the free flow of telecommunications. 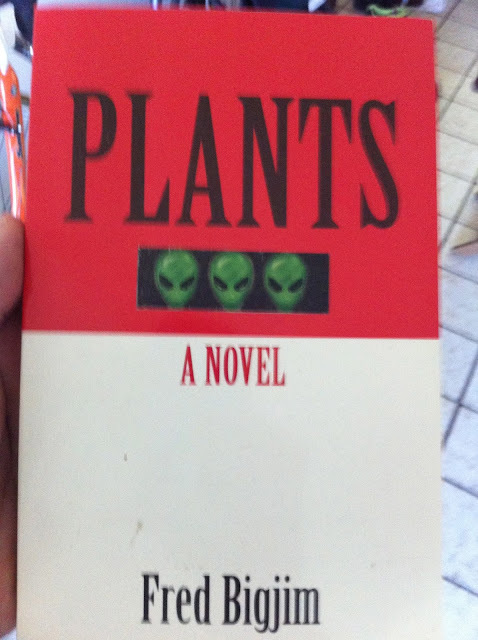 Aliens, as the back cover details, also have "plants" on earth which monitor all developments. Without giving too much away, I would say that anyone who has read Almanac of the Dead, by Leslie Marmon Silko, and remembers the Inupiat elder who can control radar systems through a television at a rest home, would very much enjoy this novel. 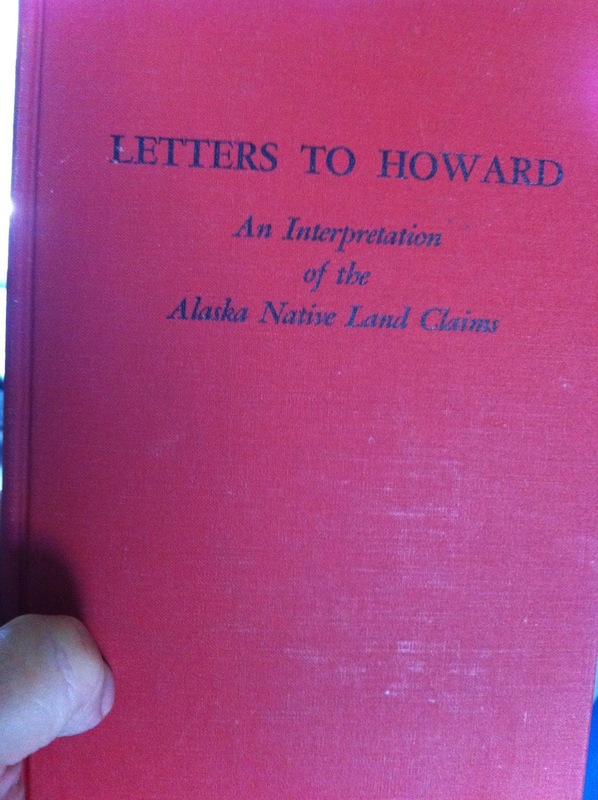 Right now, I have an article submitted to American Indian Quarterly which reads the historical aspects of his work Letters to Howard: An Interpretation of the Alaska Native Land Claims. Anyone interested in Alaska Native history and literature would find his work an enthralling read.